The parts you know. The service you trust. Cobb Plano is now Growler Motor Labs! Porsche. Subaru. Volkswagen. Ford. BMW. And now, we're applying our track-tested expertise to Corvettes and Camaros! Dyno Tested. Expertly Executed. Power Unleashed! Why do customers travel from Ohio, Missouri, Arkansas, Nebraska, Oklahoma, Louisiana and all across the great state of Texas to visit our Plano location? Because Growler Motor Labs is the ultimate automotive performance and track prep shop in the Southwest. 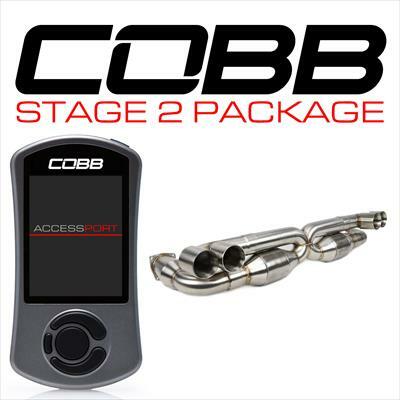 Formerly known as COBB Tuning Plano, and now owned by long-time COBB general manager Chris Fleming, we've earned a reputation as the most knowledgeable and experienced tuning company in the industry. For the past eight years, we've specialized in providing the best parts, service and custom dyno tuning for Porsche, BMW, Ford, Mazda, Mitsubishi, Nissan, Subaru and Volkswagen performance model vehicles. Now, as Growler, we've expanded our scope to service GM vehicles including Corvettes and Camaros with HP Tuners software and the Subaru BRZ, the Scion FR-S and Toyota FT-86 using EcuTek. 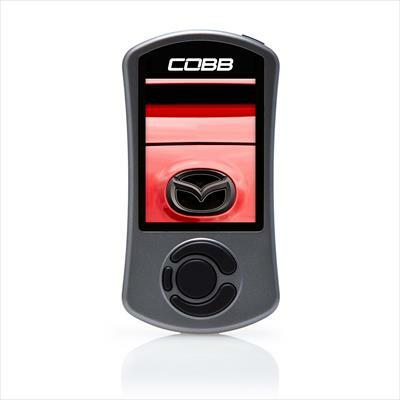 Ready to take your performance vehicle to the next level? Our team is standing by to help. When we deliver the finished product, you'll have a car you'll be proud to own...and can't wait to drive! Today's import performance cars are beautiful, powerful machines, but they're capable of being modified to reach even higher levels of performance and style. Let our experts guide you through your options and help you set the proper goals for your vehicle. We'll steer you clear of sub-par parts and toward high quality components with a proven track record of delivering performance, quality and longevity. Modern Engine Control Units are responsible for emissions, fuel economy, protecting drivetrain components and monitoring many sensors. Manufacturer calibrations of these ECUs are specifically designed to optimize stock configurations, making it easy to enhance your car's performance with even the simplest of bolt-on parts. Our certified tuners, using our on-site Mustang Dynamometer, will ensure that all components, both aftermarket and stock, work together in harmony to generate impressive power with high levels of safety and longevity. Modified vehicles require vigilant maintenance. Changing oil, rotating tires, bleeding brakes, replacing coolant, maintaining filters and even checking tire pressures are important services that are essential to the lifespan of your performance car. Don't neglect your machine due to your busy schedule. Let the staff at Growler Motor Labs take care of all of your vehicle maintenance needs. Pushing the limits will always expose the weakest link in your performance vehicle, but fixing the problem is only half of the solution. Finding a way to prevent the same failure from occurring again is the real challenge. Our ASE-certified technicians excel at failure analysis and will provide a quality-assured prescription to eliminate your problems. So when things go wrong, trust the experts at Growler to make them right again. Whether you visit Growler Motor Labs in person to pick up the parts you need or prefer to shop our online store from the comfort of your home, you can trust that the products we offer are the finest on the market. 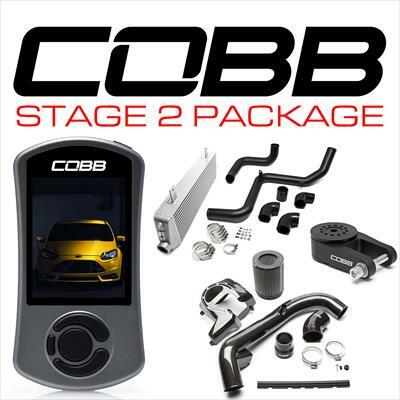 As a Gold Certified Dealer, we prominently feature parts from COBB Tuning. We also sell premium parts from industry leaders such as Edelbrock, AMS Performance and Radium Engineering. Need help deciding what's right for you? You can trust our experienced consultants to guide you through the chaos of the aftermarket wilderness and recommend top-quality parts proven to enhance performance. Call us at (214) 291-3020 for helpful suggestions, to check stock or to arrange for in-person pick up. I just bought a Cobb AP and Chris helped me with the setup. He was extremely knowledgeable and very informative. That blew my expectations out of the water. You can tell that he loves what he does which makes it easy for me to chose Growler Motor Labs for my Subaru tuning needs. Thanks again for the great service. I have worked with this shop for a good long time. any questions or concerns i have had regarding mods and performance upgrades i have asked this shop. i have always got a the pros and cons with any mod i have asked about. 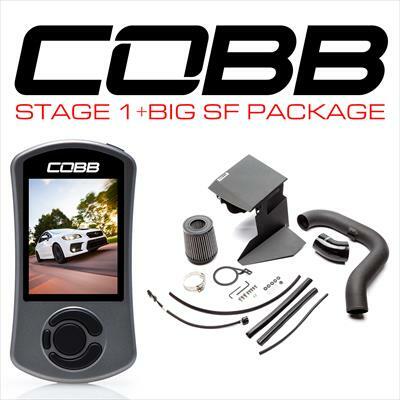 definitely a great shop for anyone who is serious about performance mods. Trust me when I say these guys EARNED a 5 star review. My engine build was a challenge to say the very least, with obstacle after obstacle and the guys at Growler did everything in their power to get it back on the rails and get my baby back to me. I'll spare all the gory details but Chris and his team deserve a medal for they way they worked with me in getting it back on the road. Now I've got a built motor mazdaspeed that should handle its 500ish whp with confidence and last a good long time. Drove up from Mississippi to visit the family and droped my 2016 subaru STi off to have the cobb stage 3 installed/dyno tuned. I was really impressed with the shop and they took great care of me and my STi. Will definitely be back for more upgrades! These guys are seriously top notch! Extremely satisfied with they’re work. If you want your car worked on in DFW by someone who knows what they are doing, and provides a seamless experience go here! Really helpful, knowledge crew. Took my 2017 STi to install my stage 2 kit. Quick and professional. Can’t wait to go back and continue to build my car. These guys were great. Visited a few months ago and started a conversation then led to a full Stage 2 and Pro Tune date with Colin with my 11 STi hatch. Drove from Chicago and they said 1 full day for mechanical and tune. The guys were awesome and had me in and out in half the time quoted. So far have had the car back half a day and every time I get on it I smile. Did great work and under the hood looks like it came from Subaru. Very impressed and very happy I did this and not do it all myself in Chicago. After 3+ years of top notch service I have nothing but great things to say about these guys. When I first got an Evo X a few years back I brought it to them and was blown away by the level of professionalism and customer service I received. I have since sold that car and now have a 370Z (a car Cobb doesn't even specialize in) and still Cobb is the only place I would let work on my car. Seriously, If your thinking about taking the plunge into modifying or simply want maintenance done on any type of car these guys will take care of you. Once A Year Sale COBB Sale Is On NOW! Growler's monthly newsletter is all jam, no spam! Hot cars, new parts, cool builds and giveaways like free oil changes, shirts, hats and much more! Sign up now so you don't miss out! Please select what you are driving!